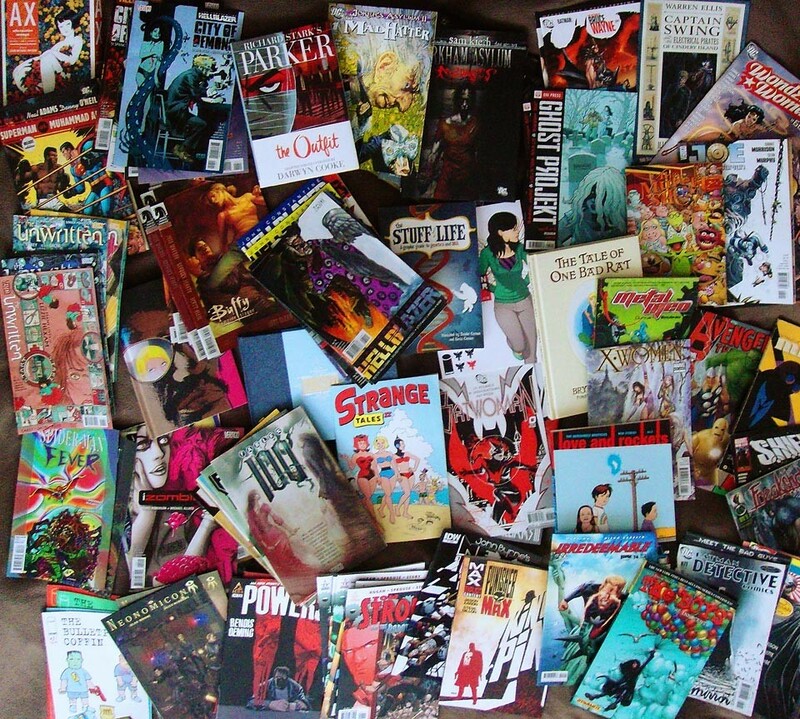 Wednesday is almost here and that means it new comic book day- and with so many new titles getting released each week it can hard to tell whats worth that chunk of your wages and what’s not! But don’t fear here are my top picks from this week releases. Official Synopsis: Kurt Sutter (Sons of Anarchy, Mayans MC) brings this all-new original tale of revenge and recovery to comics with novelist Courtney Alameda (Shutter) and breakthrough artist Hyeonjin Kim. Why it’s a Pick: ‘Sons of Anarchy’ was a great show- it had it’s odd moments but overall it was engrossing storytelling and great characters. I’m really hoping that Sutter is able to make this translate across to comic books and can give us the same character development in a different medium. And let’s be honest when you look at the tale of Women dressed as Nuns hunting down violent gangs- how can you not want to atleast give this title a go! Official Synopsis: A NEW ONGOING SERIES from Lumberjanes creator GRACE ELLIS and talented newcomer SHAE BEAGLE that tells a story of monsters, romance, and magical hijinks! The first arc also includes an additional short story with artist KATE LETH! Fantasy creatures are living typical, unremarkable lives alongside humans, and barista Julie strives to be the most unremarkable of all. Normal job, normal almost-girlfriend, normal…werewolf transformations that happen when she gets upset? Yikes! But all bets are off when she and her centaur best friend Chet find themselves in the middle of a magical conspiracy. Will Julie and Chet be able to save their friends? Is Julie’s dogged determination to be normal a lost cause? Who’s going to watch the coffee shop while our heroes are out saving the world?? These questions and more will be answered in MOONSTRUCK, coming July 19 from Image Comics. Why It’s a Pick: If you haven’t read Lumerjanes you should- the writing is top notch and the characters are brilliantly realised and if we get anything half this good in this title then were in for a treat. I’m also loving the mythological feel we have to the title, and I’m really hoping that this turns out to be just as exciting a ‘Rat Queens’ has been for a long time and this mix could be great! Official Synopsis: An ancient evil is attacking the world’s most powerful minds. It will have them by the time you finish this sentence, and a moment later, it will have us all. A band of X-MEN discovers the truth behind the threat, but there is no time left. PSYLOCKE, OLD MAN LOGAN, BISHOP, ARCHANGEL, FANTOMEX, ROGUE and GAMBIT will attempt to save a world that hates and fears them. Why It’s a Pick: The X-Men have long been my favourite Super-Hero team and any new release featuring these guys & Gals is well worth checking out- but when you look at the line-up of mutants how could you not want to read this one! I’m hoping we get to see plenty of Gambit and Archangel as thats the only way this book could get any better. Im so excited to get reading this book, that there is no way anything else was going to be taking the top spot this week. If you want something different and new to try then this is the title for you- at least if its not you gave what could be a great title a shot.